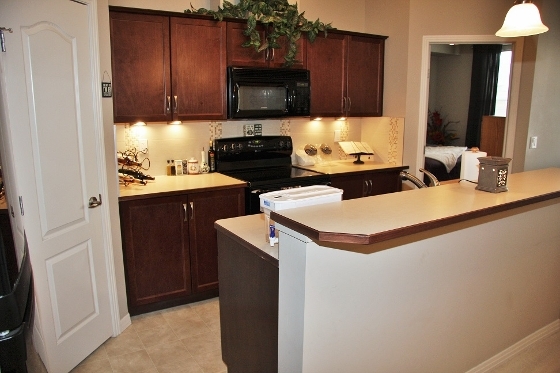 Gorgeous west facing 3rd floor condo with 2 underground parking spaces. This awesome condo has lake access too and is a great complex which includes a fitness centre, indoor putting green and is just steps away from the golf course! This beautiful 2 bedroom, 2 bathroom unit features 9 ft ceilings, gorgeous kitchen with large island with eating bar & corner pantry. 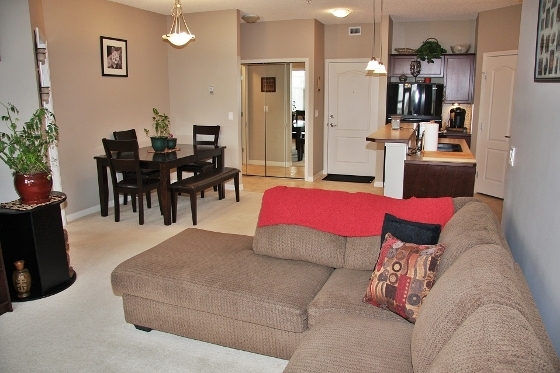 Spacious living room & dining area with a west facing balcony - great for those gorgeous sunsets! 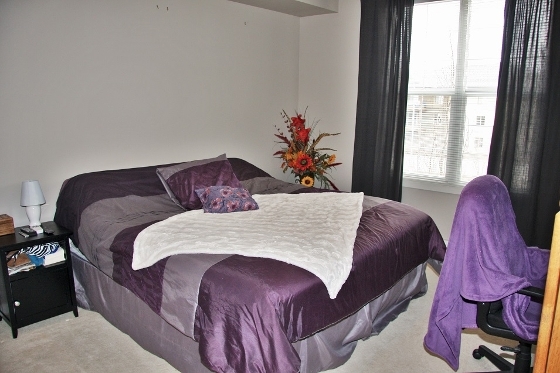 The large master bedroom features a walkthrough closet and a 3 piece ensuite with a spacious shower. 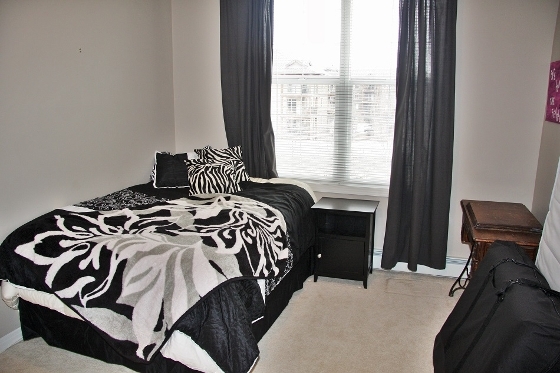 The 2nd bedroom is also a good size and again has a walkthrough closet to the 4 piece ensuite. There is lots of storage and a stackable frontloading washer and dryer. 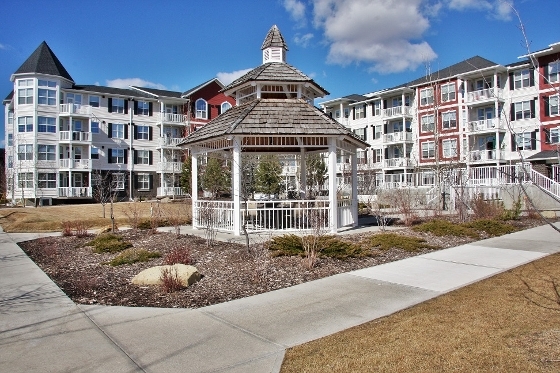 The courtyard of this complex features a gazebo and lovely greenspace. The titled parking spaces are together on an end so no one else is parking next to you. 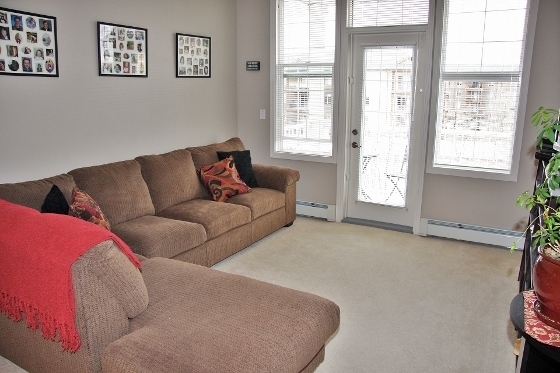 Come see this beautifully cared for condo and check out the 3D VIRTUAL TOUR!